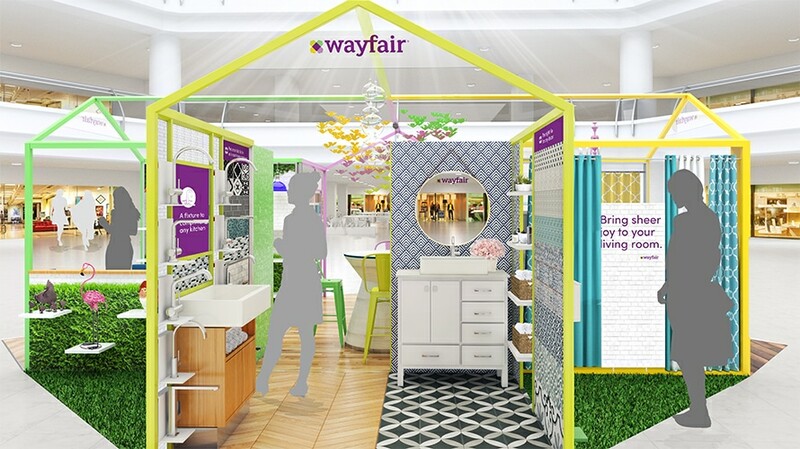 Wayfair's first pop-up shops are coming to town. The holiday season is just getting started. And Wayfair, the giant ecommerce site, unsurprisingly wants in. However, this year, the Amazon competitor is trying out a bricks and clicks strategy: pop-up shops. The two pop-up shops—one in New Jersey, the other in Massachusetts—are an opportunity to test and measure all types of KPIs, according to the company’s vp of marketing, Bob Sherwin. Things like brand awareness, brand affinity, in-store sales and if it’s driving more sales geographically are all being studied. “Similar to any marketing channel, this is just an attempt to make our great experience come to life in a physical format,” Sherwin said. Sherwin said Wayfair’s “broad selection” will drive consumers to the stores. “We have a strong hypothesis that this will increase our customer engagement and loyalty,” Sherwin said. Wayfair is opening up two pop-up shops, one in the Westfield Garden State Plaza in Paramus, N.J. and the other in the Natick Mall in Natick, Mass. The doors will open on Nov. 1 and close on Jan. 2, 2019. In addition to customer service and “home design experts” ready to answer any questions, consumers can also check out more than 100 fabric swatches to create their own custom furniture. People visiting the space can also buy gift cards. It’s also a ripe time to get into retail, with a new report from RetailMeNot stating that 67 percent of shoppers this holiday season are planning to shop at department stores. Wayfair isn’t alone in setting up a physical location before the holidays; ecommerce company Brandless is running a 12 day pop-up store starting on Oct. 24, publisher Good Housekeeping opened up a pop-up shop at the Mall of America and of course, Amazon just recently opened up a “4-Star” concept store in New York. Despite the deluge of pop-up shops this year from ecommerce companies, Sherwin said Wayfair’s decision to open up a shop is completely independent from those decisions. 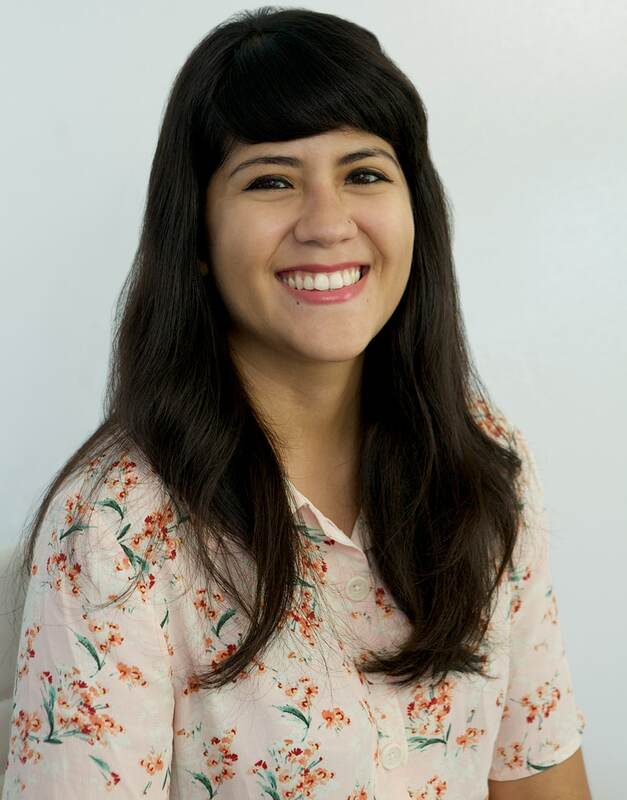 “The business is at the right stage of maturity, the right team is in place,” Sherwin said. Want to learn more? Gain access to exclusive Adweek content on retail and ecommerce by subscribing to our newsletter today.